Zach Schneider stopped worrying about his shoulder surgery for the first time in a year at the beginning of the 2014 baseball season. He had a 1.60 ERA in 2011 before he needed left labrum surgery. 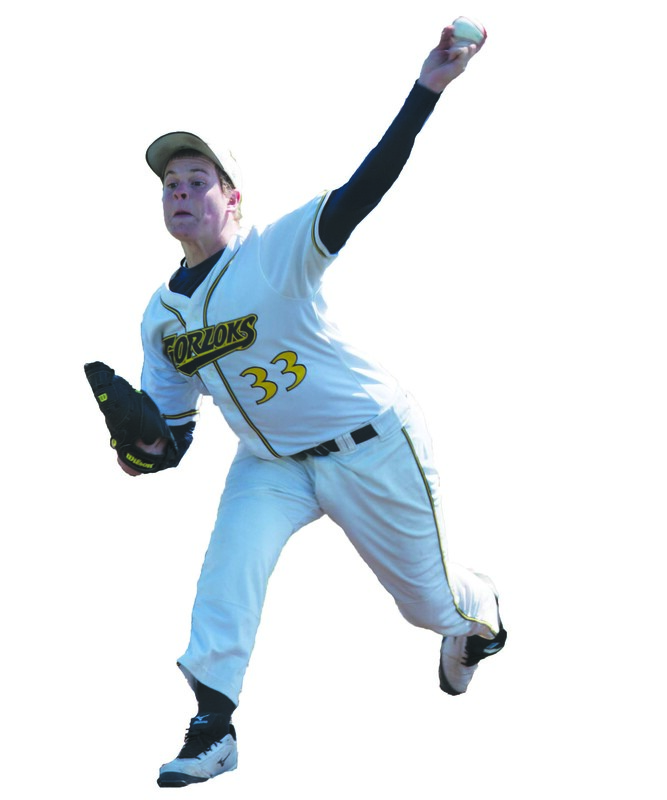 The surgery sidelined him for the entire 2012 and a majority of the 2013 Webster University baseball seasons. Now in 2014, his first time throwing completely healthy in over two years, he is 4-1 with a 2.43 ERA. He started the season with 13 straight shutout innings in his first two starts. Schneider had company on his recovery path. His current pitching coach and former teammate David Mueller received the same surgery on his throwing shoulder at the end of the summer of 2013. Two of Schneider’s teammates also missed the entire 2012 season with him due to surgeries on their throwing arms. Jason Gray was back by the start of the 2013 season, and Dylan Dean Smith made 11 appearances for the Gorloks. Schneider said his shoulder pain began in the 2011 season, but he pitched through it. He was told before the 45-minute surgery to remove the torn muscle that there was a possibility he may never throw a baseball again. In 2013, Schneider pitched 15 innings and had a 3.60 ERA. Not counting that year, Schneider has a career 2.14 ERA. Schneider’s start to the 2014 season included a two-week setback when he twisted his ankle in practice. Head Coach Bill Kurich said even though the surgery has taken five to 10 miles per hour from his pitches, Schneider has compensated for it with location and better off-speed pitches. In his top performance this year, Schneider threw seven shutout innings and allowed three hits for a win against Illinois Wesleyan College. “It’s about time,” Schneider said after the game. Kurich said most major arm surgeries can cause a player to take 24 months to reach his full strength and trust in his new arm. But Kurich said most players will never be 100 percent healthy or have the same speed on pitches as before the surgery.